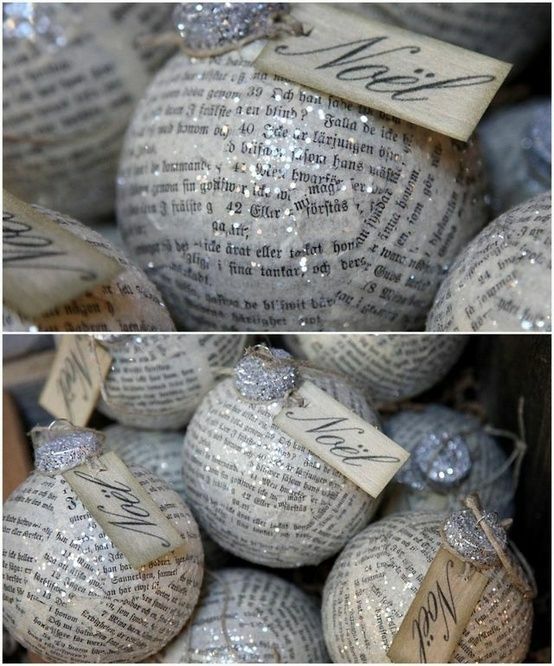 Paint it on old ornaments to give them a new, romantic look! 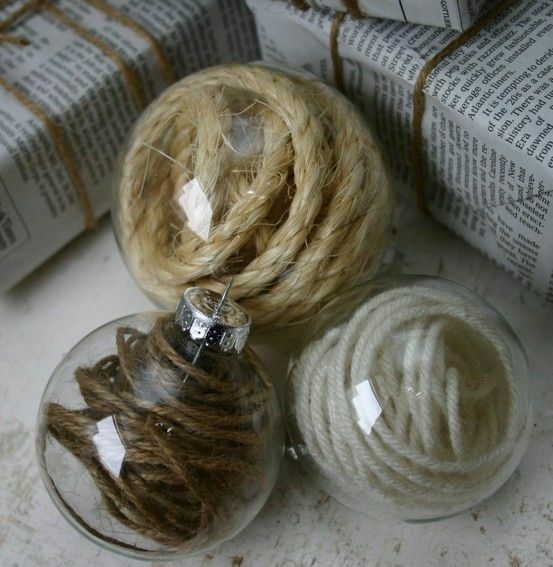 Place about 2 feet (or more) into ornament for an easy, romantic look! 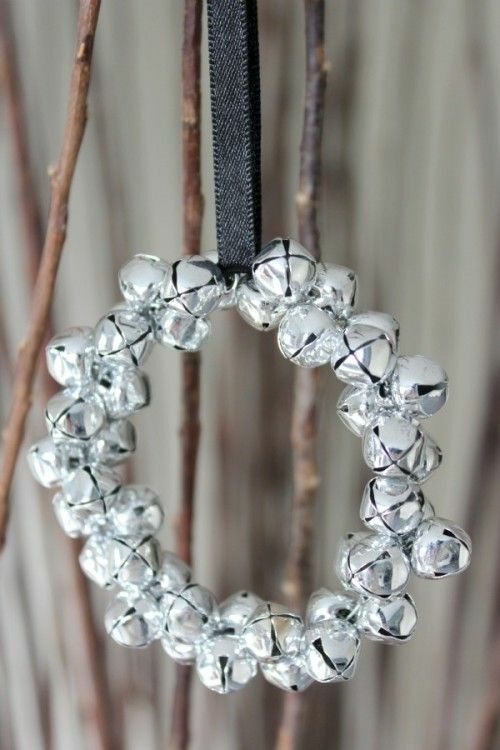 Gather bells onto fishing wire, twist closed & connect it to a ribbon!